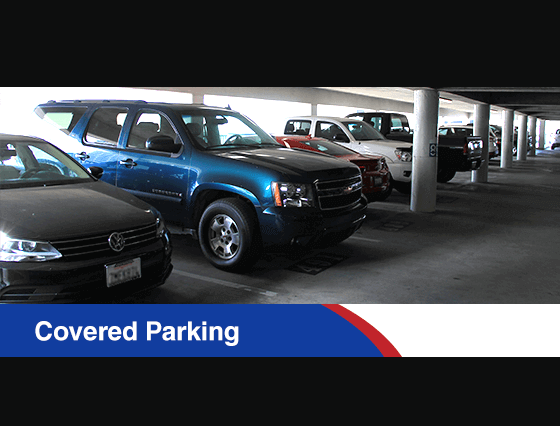 105 Airport Parking offers affordable valet and self parking near LAX! 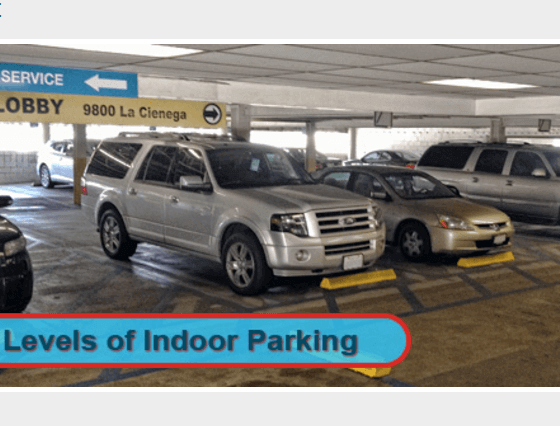 This is the best choice for many South Bay residents, located off Sepulveda Blvd. and just south of I-105. 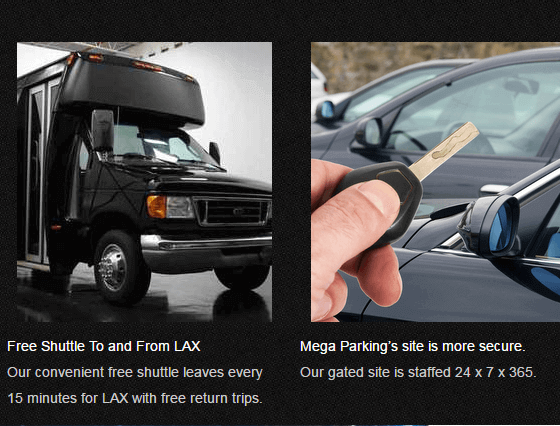 The complimentary shuttle service is provided to and from LAX every 25-30 minutes. Valet guests provide their valet ticket number to the shuttle driver so their vehicle is waiting for them upon arrival. 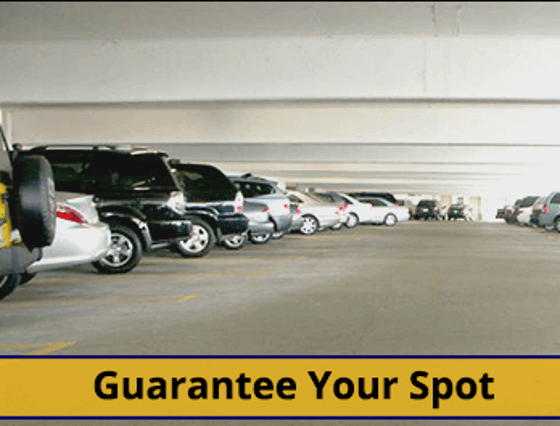 Online reservations are not required but are recommended to secure a space. Once you have obtained your luggage, proceed outside on Level 1/Arrivals to the ground transportation island in front of the terminal and wait under the red sign marked “Hotel Shuttles”. 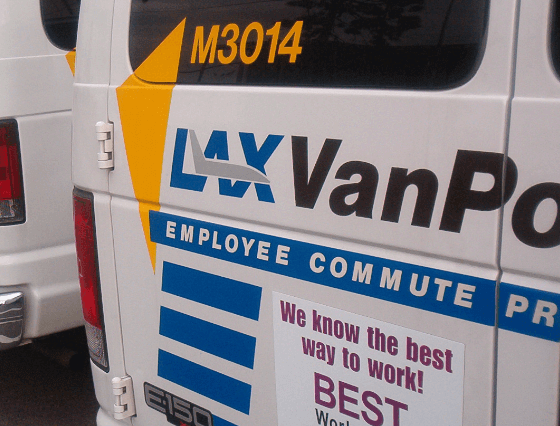 Then proceed to call our office at 310.615.1888 and advise the dispatch your terminal number for pick up. You may then want to track the arrival time of the shuttle by downloading the free Ride Systems app.